Sanibel Island and Boca Grande are the Tarpon fishing capital of the world! The best way to describe Tarpon Fishing is like hanging on to a bolt of lightning. 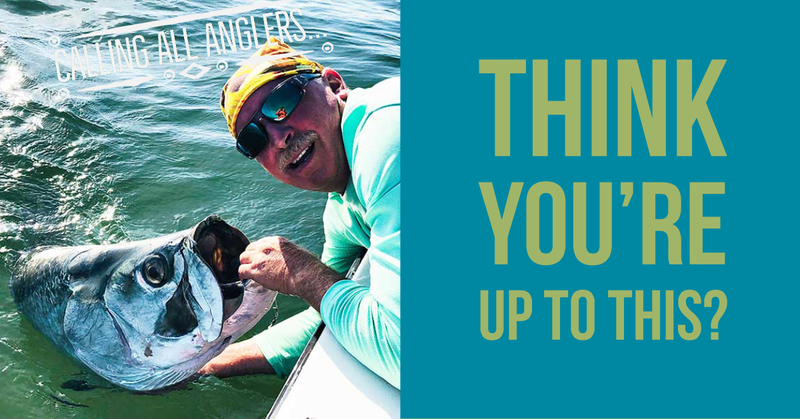 Every year brings a new challenge of hooking and boating, the most spectacular fish in the water, the Silver King! My local knowledge rewards me with the opportunity to watch some of my best friends and clients hook and land their dream trophy Tarpon. It’s an overwhelming feeling to share someone’s experience of a lifetime. Nearly all of the clients who have shared this experience with me are now good friends. I think 2018 will be another year of spectacular fishing for all who decide to join me in fulfilling their dream. Why go Tarpon fishing here? Simple.. Schools of migrating Tarpon begin showing up each Spring to feed on the crab hatch, and other local bait fish. There are Thousands of fish that will stay here and feed until early Fall. 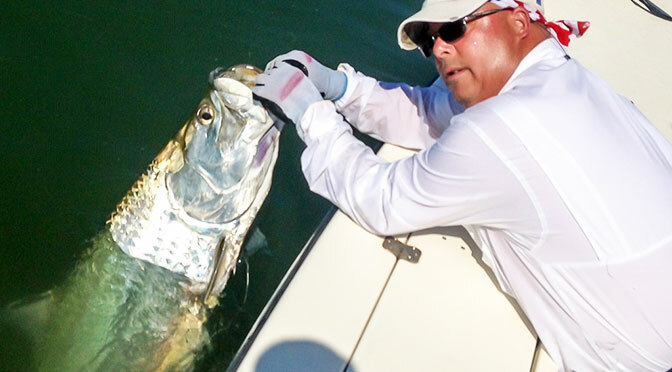 To experience seeing and hooking into MAGALOPS is a lifetime dream for many anglers; it’s addicting.